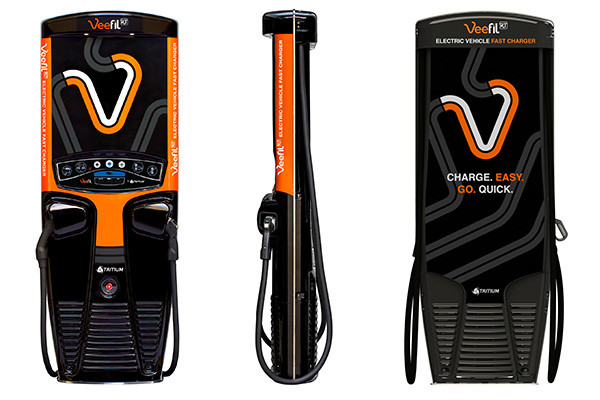 Australian charger manufacturer Tritium has announced the launch of a US-based customer service network for its Veefil fast chargers for electric vehicles. The Brisbane-based company, which opened its first overseas facility in California last month, is now actively recruiting local service engineering partners as it expands its UpTime customer support network. Tritium’s Commercial Director Paul Sernia said the Americas will be one of the company’s major markets during 2017 and beyond. 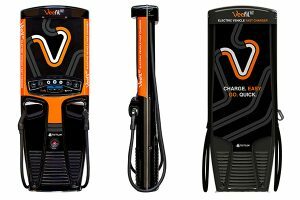 “As one of the fastest-growing infrastructure suppliers to the EV market we need to maintain our established high level of customer support and engagement,” Mr Sernia continued.